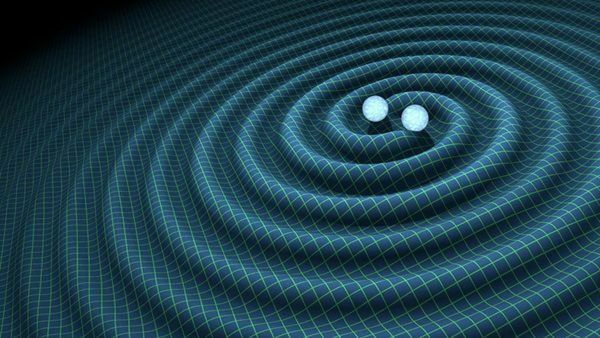 A New Window on the Universe: Gravitational Waves Explained! On February 11, 2016, front-page headlines around the world announced the discovery of gravitational waves from a merging pair of black holes, 1.3 billion light years away. It was one of the most momentous scientific breakthroughs of our time, further proving the theories of Albert Einstein and giving us a closer look at the nature of space and time. Were you you like me -- excited and awed by this discovery, but wanting to better understand it? Then join us for a field trip to Pasadena on Sunday, March 20th, for a presentation by Caltech’s Jay Marx, former Executive Director of the LIGO (Laser Interferometer Gravitational Wave Observatory) project itself, for an explanation of what this discovery means and why it has opened a new window on the universe! This event is cross-posted with the Santa Monica AAHS Group, so some of us will be coming from the West Side. Let me know if you’re interested in carpooling. Will be there with my Sunday Assembly Los Angeles t-shirt on. Keep an eye out for myself and others with shirts. I’m really bummed, but something has arisen which means I have to miss this. I hope it’s a great presentation and look forward to hearing about it.